Affordable 4WD SUV, local trade in and ready to go, if you are looking for a week end warrior then look no further, this is a good looking dependable sporty little two door, ready for FUN! Call today to schedule a test drive! 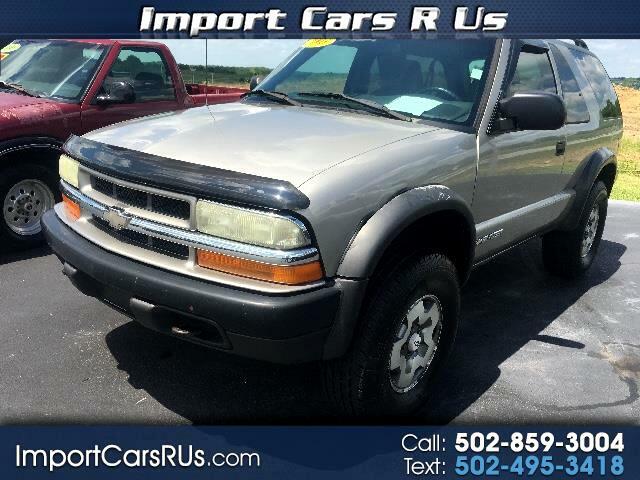 Visit Import Cars R Us online at www.importcarsrus.com to see more pictures of this vehicle or call us at 502-859-3004 today to schedule your test drive.